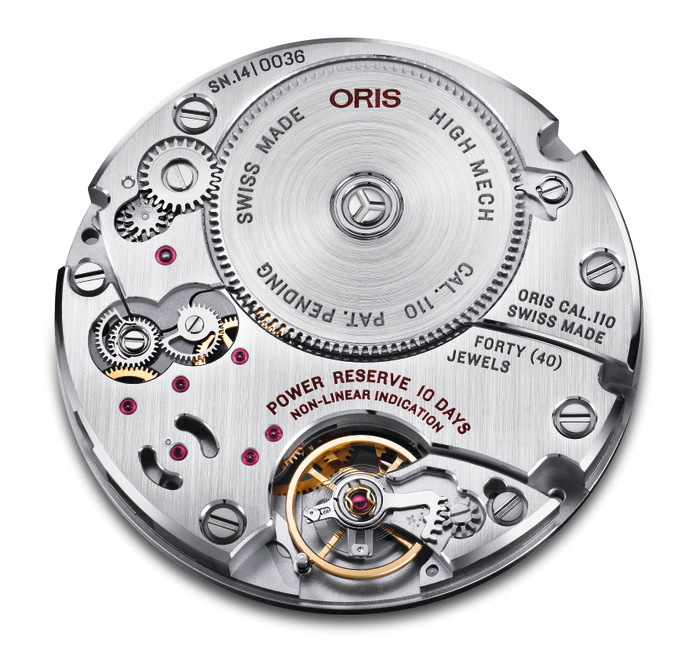 ORIS Celebrates 110 Years With An In-House Movement In The Calibre 110! Now this is a piece of news that has certainly got me excited. 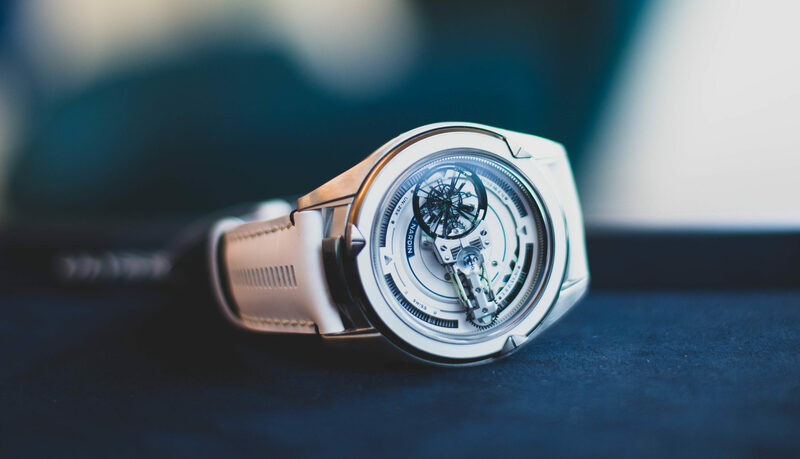 With the impending cessation of ETA movement sales to parties outside the Swatch Group, many watch brands have taken on the gauntlet, and have just decided to go on it on their own. This is the reason why we are seeing watch brands all over the place pouring resources into developing in-house movements, which can only be a good thing for the watch buyer, as it gives us a glorious number of creative options to choose from, aside from the standard ETA containing watch that we all know. And let’s be honest, we all love an in-house movement. 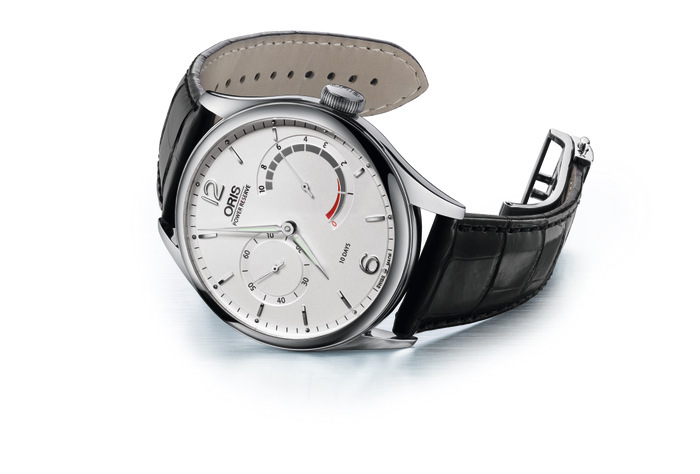 Now, Oris has joined the party, and I am guessing that many people will be very happy. After-all, this is a brand that seems to inspire good feelings among watch lovers, being for some, the brand that they chose for their first serious Swiss watch. 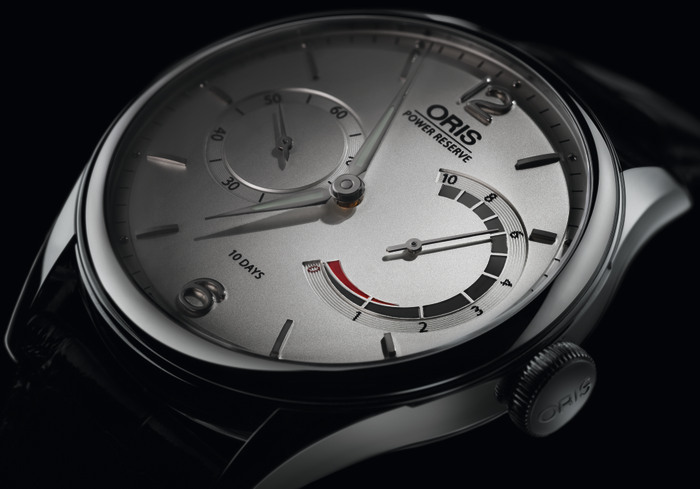 Oris definitely offers a range of excellent watches at reasonable price points, straddling the two basic worlds of the ultra tough (with their diving watches such as the Aquis Depth Gauge) and their more classically styled watches. So it comes as a surprise then with the news of the Oris 110 Years Limited Edition, coming with the brand new in-house Calibre 110. A quick look at the picture above will inform you that this is a manual wind movement as evidenced by the lack of an automatic winding rotor. 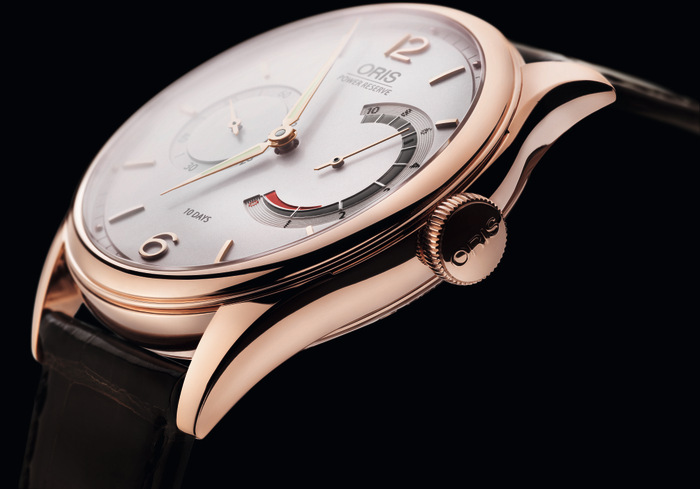 Definitely something different from Oris, the highlight here is the 10 day power reserve, courtesy of a single barrel with a 1.8 metre long mainspring. Dial-side we have hour and minute hands and a small sub-dial at 9 o’clock for seconds and a and interesting non-linear power reserve indicator. This does the job of informing the wearer of the amount of power left in the watch, and moves slowly at full wind, and gradually moves faster as the power is used up in the watch. This is a very useful feature to have in a manual wind watch like this, since the feedback from winding and watching the power reserve indicator going up is a pleasure in itself. 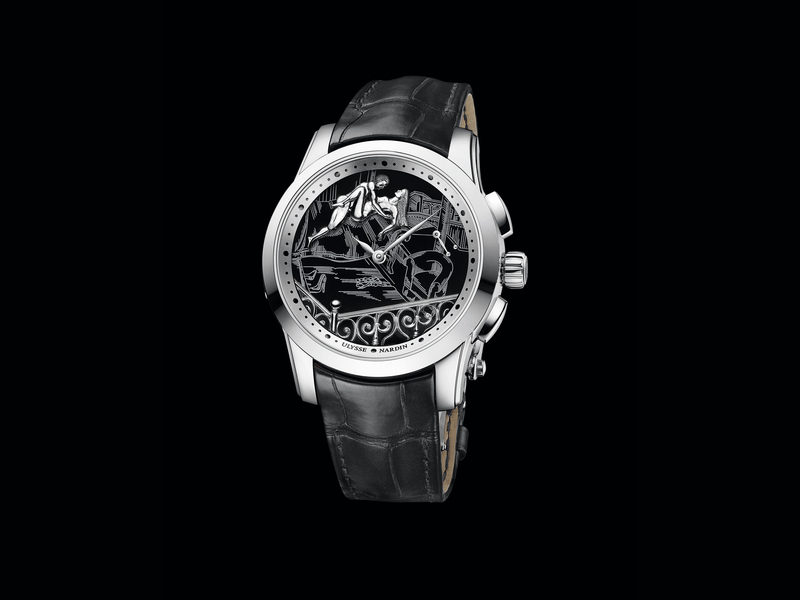 The bonus as well is that you don’t have to do it everyday with the 10 day power reserve being a unique feature found in comparatively few watches in the market. With a 43mm in width case available in stainless steel and rose gold, both versions are limited to 110 pieces each. Though I wouldn’t worry too much if you miss out on getting your hands on one. 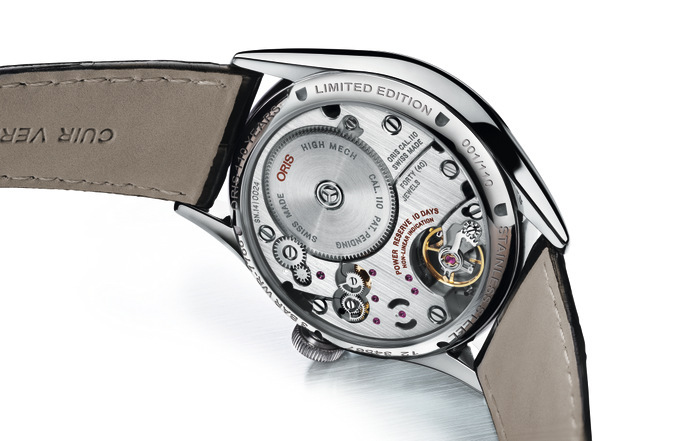 Certainly, more watches like this will come from Oris, and I am looking forward to the Calibre 110 and potential variants to start appearing in the market very soon. After-all, there is no doubt in the brand’s ability to cater to what the market wants. As appreciation for horology increases throughout the world, many people who have retained a preference for an automatic stainless steel bracelet watch with a closed case-back, now want instead, something classically styled with a leather strap, open case-back and a beautiful movement to gaze at. As a sign of things to come, this watch then ticks all the right boxes, and by all appearances, (till we get it in for review) comes across as a brilliant move by Oris.